A poll by the online administration platform Doccle about digital simplifications shows that less than one out of four Belgians can perform their administrative affairs (such as signing contracts, submitting expense receipts or enrolling for training courses) digitally at the company where they work. As far as salary documents are concerned, the numbers are better. Almost three out of four employees already receive these digitally. And yet with the applications offered by Doccle, we could digitise a great deal more on the work floor. 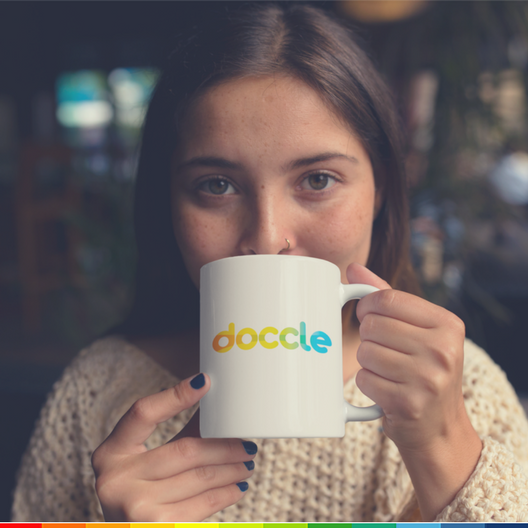 Doccle, the digital platform that gives companies the possibility of bringing all the HR administration for their employees together on a secure platform, polled its users about digital simplification on the work floor. How much do companies now focus on digital simplification and where is room left for improvement? In any case, there is a fertile ground for digitisation, because most respondents indicate that they are open to the digitisation of HR documents. At least 87.6% also say that they would consider it an added value if they could have all their documents in one single central location. 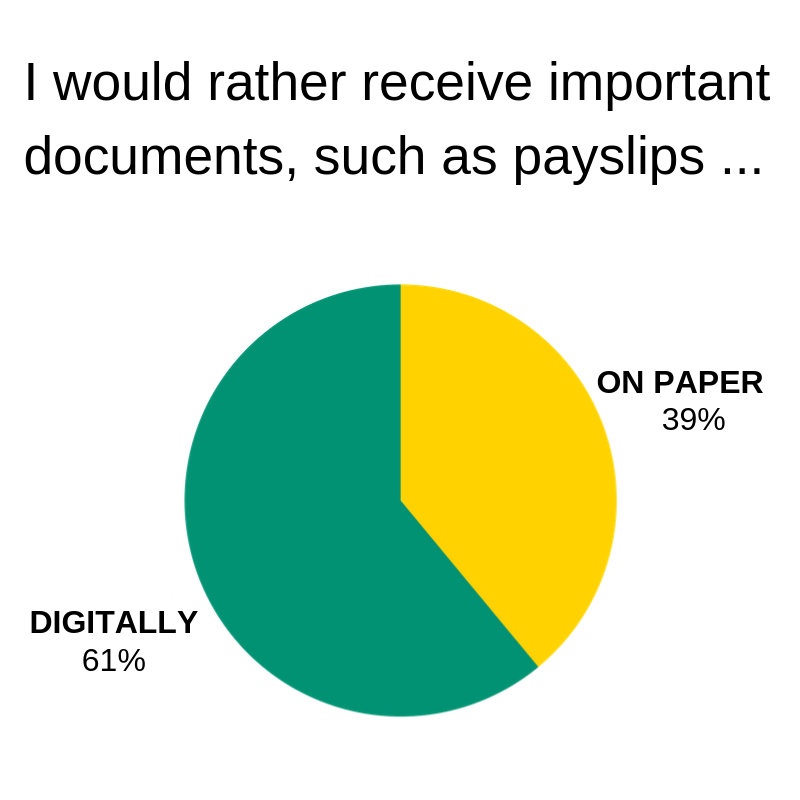 Of those questioned, 61% prefers to receive important documents such as payslips digitally. 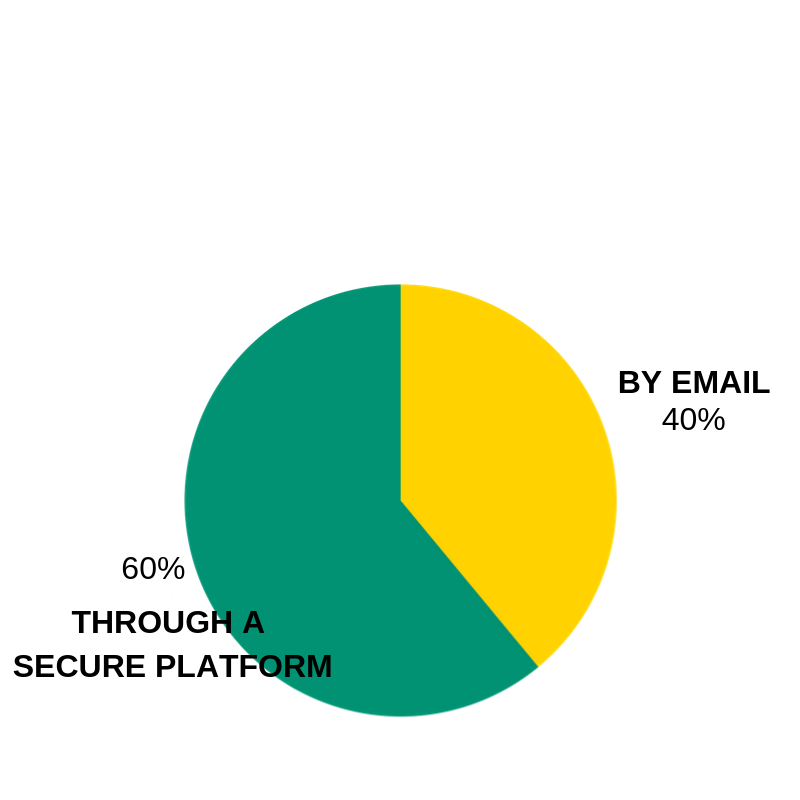 Also, 60.3% would prefer to receive these on a secure platform instead of via e.g. email. Unfortunately, it is different in practice Most of those questioned still have no possibility of making a leave application via digital means (69.8%), or of submitting an expense receipt (78.8%), or enrolling for a training course (71.9%). Of those questioned, 73.8% also have no possibility of sharing relevant information with colleagues through an internal network, such as Yammer. The figures show that employers do make efforts to simplify their administration. Today, three out of four of those questioned do already receive their payslips digitally. 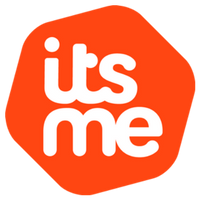 In at least 95.8% of cases, the initiative comes from the employer. The need for digitisation and administrative simplification is therefore present both on the side of the employee and on the side of the employer, and so we are certainly on the right track. Are you not one of the three out of four employees who receive their payslip digitally? Then create your new Doccle account now. 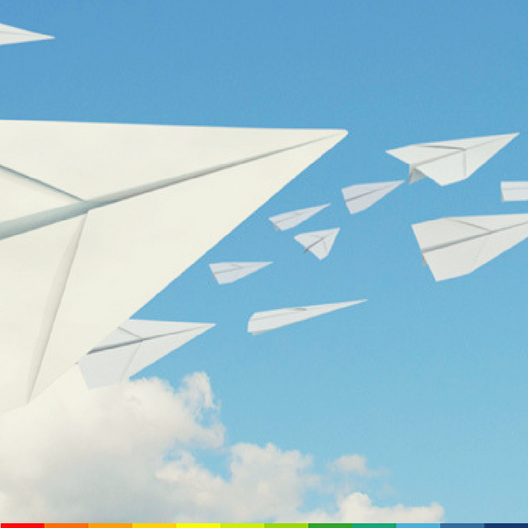 7 reasons for using Doccle How to send 40 documents at once!